Our primary surgical hospital and home of New England Ear Nose & Throat. 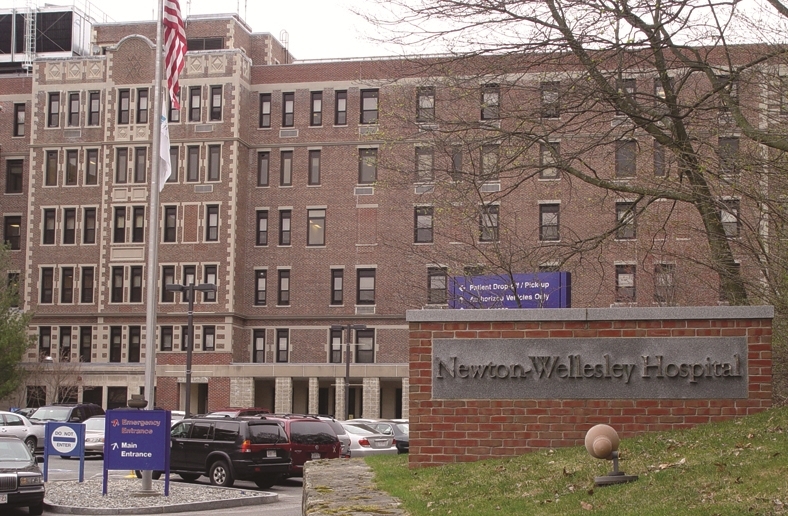 The Newton Wellesley mission is to treat and care for all our patients and their families as we would a beloved family member. Dr. Aliphas is a board-certified Otolaryngologist specializing in advanced ENT surgery. With a dedicated on-site surgical schedule, we are able to provide excellent care and convenient scheduling. Mass Eye and Ear Infirmary (MEEI) is a specialty hospital dedicated to excellence in the care of disorders that affect the eye, ear, nose, throat, and adjacent regions of the head and neck. In conjunction with Harvard Medical School, MEEI is committed to the education of future health care professionals as well as the education of the public concerning the prevention, diagnosis, and treatment of the diseases in its specialties and concerning the rehabilitation of patients handicapped by these diseases. Boston Medical Center (BMC) provides a full range of pediatric and adult care services, from primary care and family medicine to advanced specialty care. 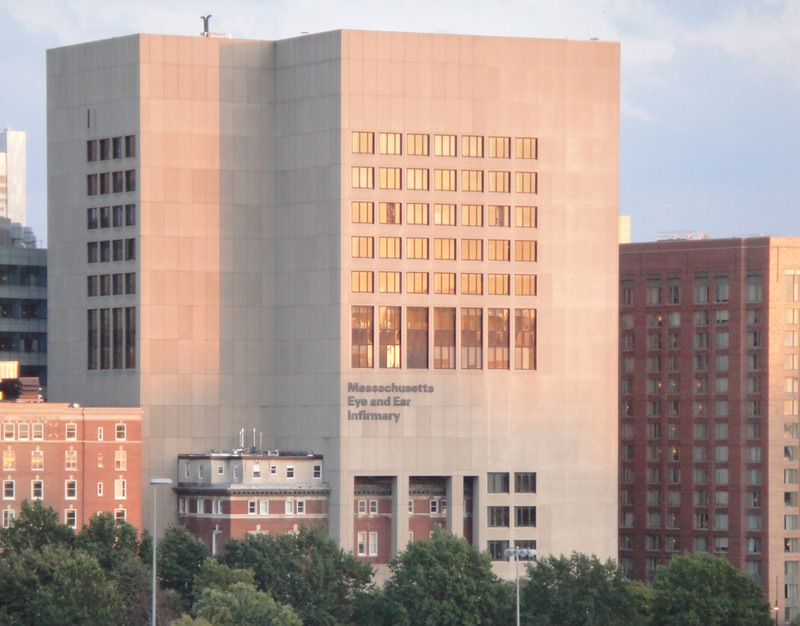 It is the largest and busiest provider of trauma and emergency services in New England. Emphasizing community-based care, BMC is committed to providing consistently excellent and accessible health services to all—and is the largest safety-net hospital in New England.